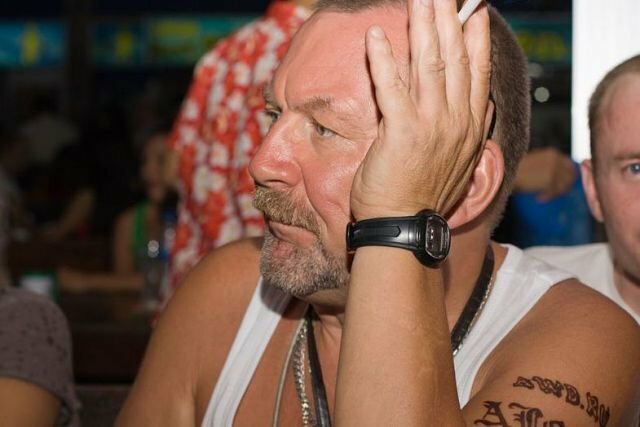 Native russian speaking looking for a job in Pattaya ! By Alsxex2005, March 15 in Job wanted in Thailand - Hire me! A Russian man, who speaks English (average level) and who knows Thailand, is looking for a job in Pattaya, Thailand, Pratamnak area. I can translate your menu, outdoor signs, I also can teach you the basics of Russian language and help you with Russian clients. I am a great blogger with many thousands members og my groups. Can do design your stickers or boards for your services ( photoshop, Corel Draw ) ! Private tutor in Pattaya, teaching Russian language to foreigners and Russian language to Thai people. I can come to teach at your place and at your convenient hours for very reasonable rates. I seek a job as a consultant to work with Russian clients and others. Have a new car Toyota HiLux Vigo “E”. I worked 8 years in www.russoutdoor.ru ex. News Outdoor in Saint Petersburg, RUSSIA. It is greatest operator of outdoor advertising in Europe. I come and live in Pattaya ( Pratumnak) now.